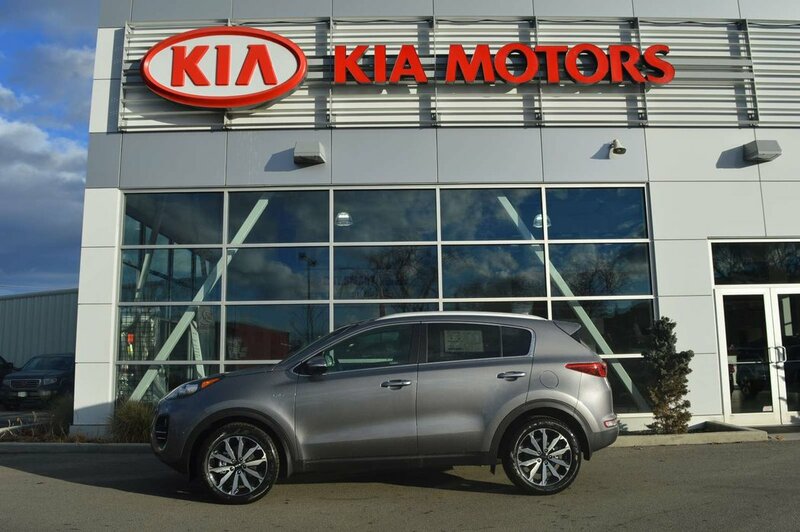 Our great looking 2019 Kia Sportage EX AWD is a stand-out in Mineral Silver! Powered by a strong 2.4 Litre 4 Cylinder that offers 181hp while paired with a responsive 6 Speed Automatic transmission with Sportmatic. Our All Wheel Drive has nicely-weighted steering and excellent maneuverability as you enjoy near 7.8L/100km on the highway! 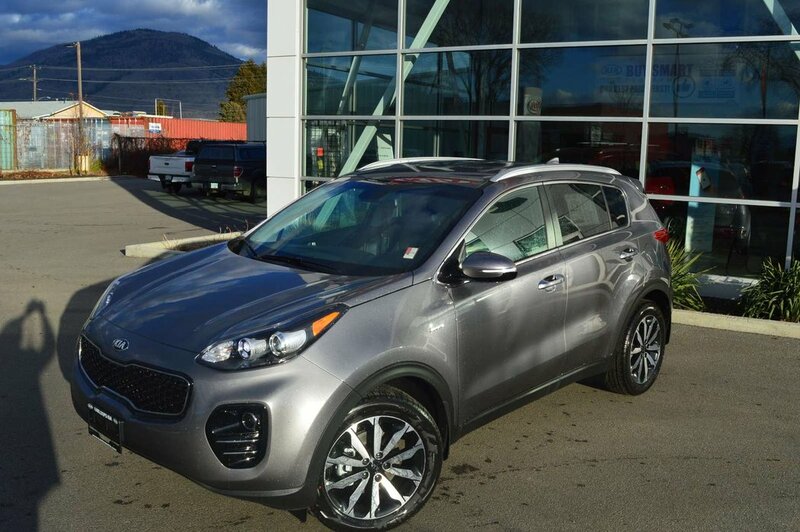 Our Sportage has the rock-solid stance you desire with its bright chrome accents, rear spoiler, and clear projector beam headlights. 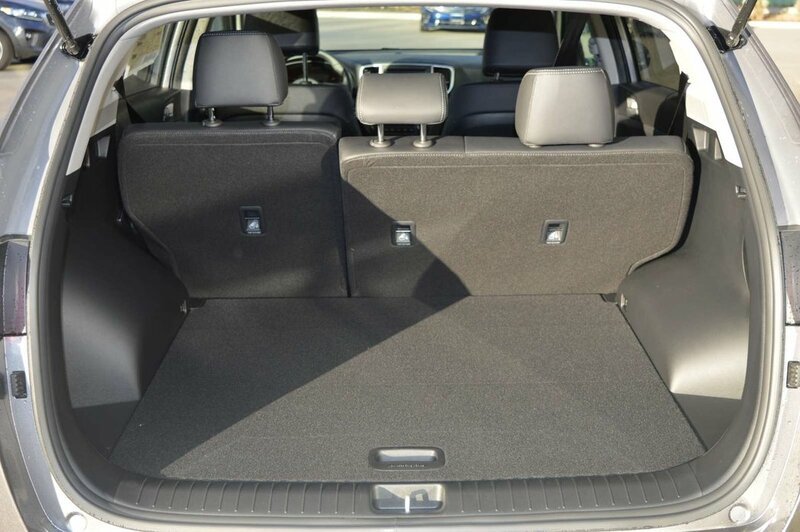 Built for your lifestyle, the Sportage EX interior is incredibly spacious with plenty of room for your tallest friends and all their gear. Imagine yourself settling into the nicely bolstered leather-trimmed seats, then check out the push-button start, rearview camera display, steering wheel controls, drive mode select, Bluetooth, UVO eServices with a touch-screen display featuring Android Auto, Apple CarPlay and other comfort and convenience features just waiting to spoil you. 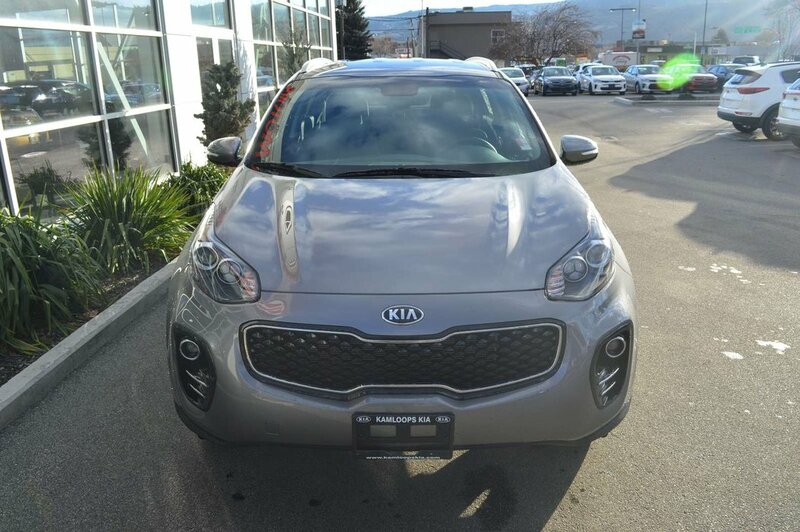 In challenging driving situations, our Kia Sportage EX also ensures your sense of security with anti-lock brakes, hill start/downhill brake control, electronic stability control, a multitude of advanced airbags, and even its innovative Iso-Structure unibody that boasts chassis rigidity based on superior high-strength steel. Practically perfect, your Sportage awaits! Print this page and call us Now... We Know You Will Enjoy Your Test Drive Towards Ownership! I agree to receive periodical offers, newsletters, safety and recall updates from Kamloops Ford Lincoln ltd. Consent can be withdrawn at any time. 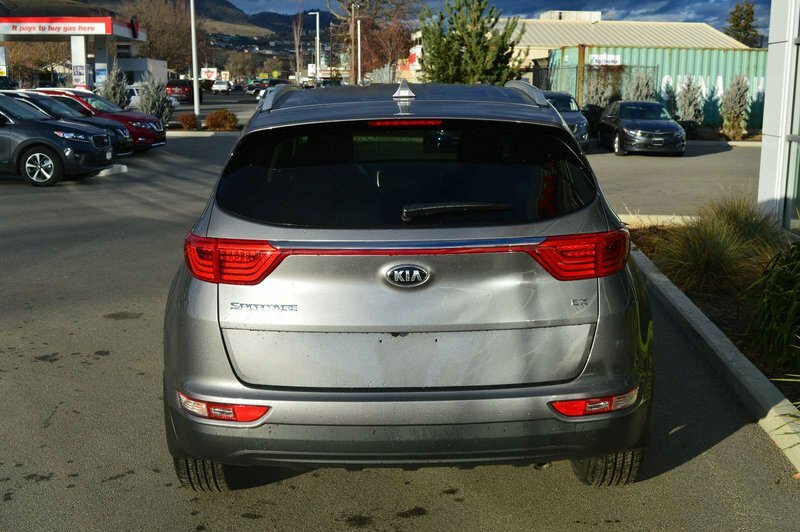 Ford Lincoln vehicles for sale - Dealership in Kamloops, British Columbia. Buy sedans, coupes, and SUVs in Kamloops.